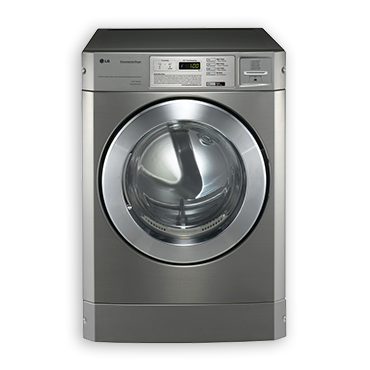 Offering more drying capacity and performance in a smaller footprint, LG Platinum Dryers take on more laundry and deliver improved drying performance, as well as fewer wrinkles and tangles. The control offers a digital display that details vend price and cycle time countdown, while LED lights indicate cycle status. Simple to use and ergonomic, customers load the dryer, select one of the four fabric options – White and Color (High heat), Perm Press (Medium heat), Delicates & Knits (Low heat) or No Heat – and press start. 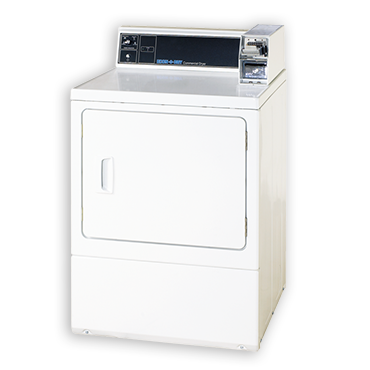 Stack washer/dryer models available. 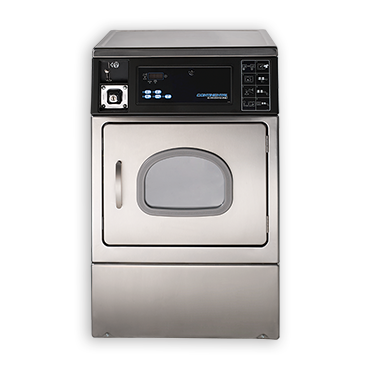 ADC vended laundry dryers offer a quick and efficient dry – getting customers in and out sooner. Choose from energy-efficient single-pocket and stacked models. 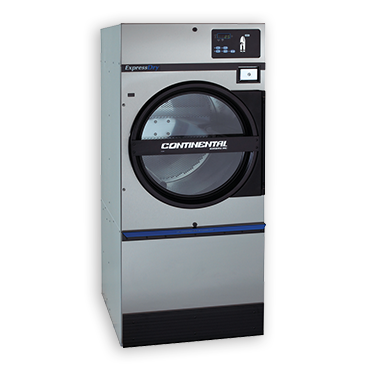 ADC EcoDry and Traditional Dryers are available in an array of capacities in stack and open-pocket models.